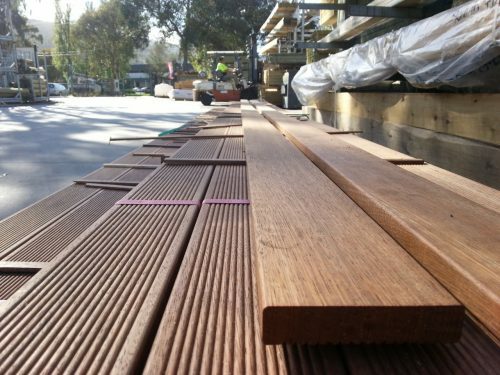 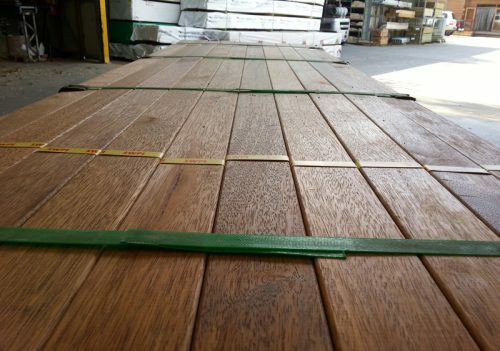 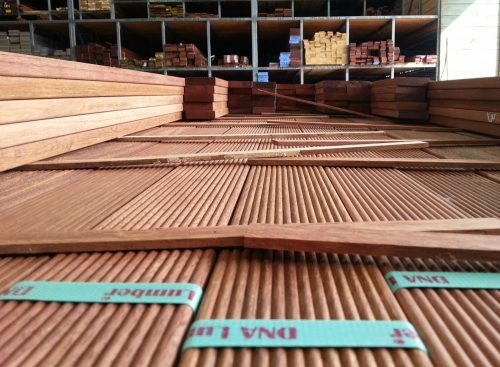 Merbau (Kwila) is a hardwood ideally suited to the manufacture of outdoor furniture and decking. 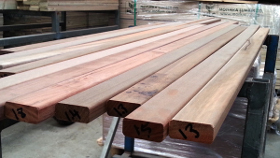 Not only does it have a beautiful grain and appearance, it is regarded as one of the worlds most durable timbers. 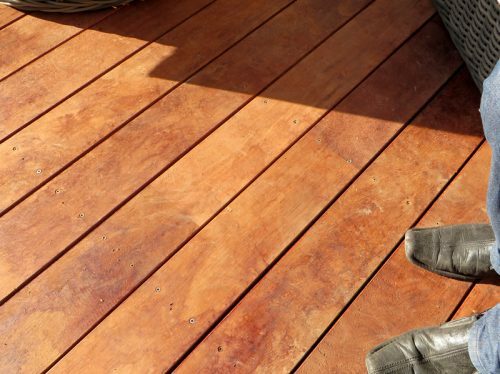 An abundance of naural oil in the wood ensures your outdoor setting looks good, is easy to maintain and lasts for many years…in all conditions!